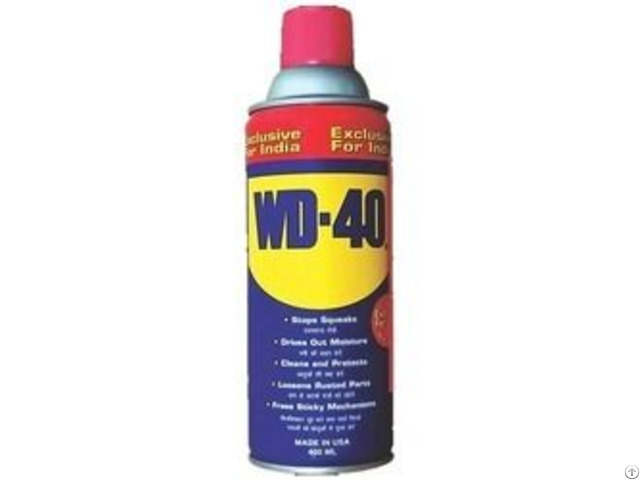 The uses of WD-40 described on this website were provided to WD-40 Company by end-users of the product, and do not constitute recommendations or suggestions for use of WD-40 by WD-40 Company. 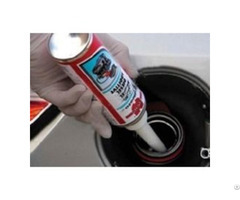 These uses have not been tested by WD-40 Company. 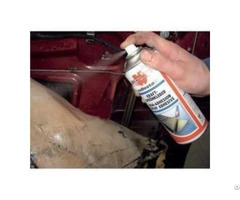 Consumers should exercise common sense whenever using WD-40. Always follow theinstructions and take heed of any warnings printed on the WD-40 packaging. 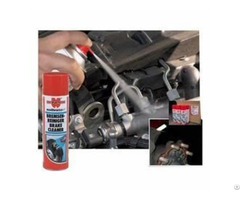 Wd 40 Cleans and protects tv antenna.